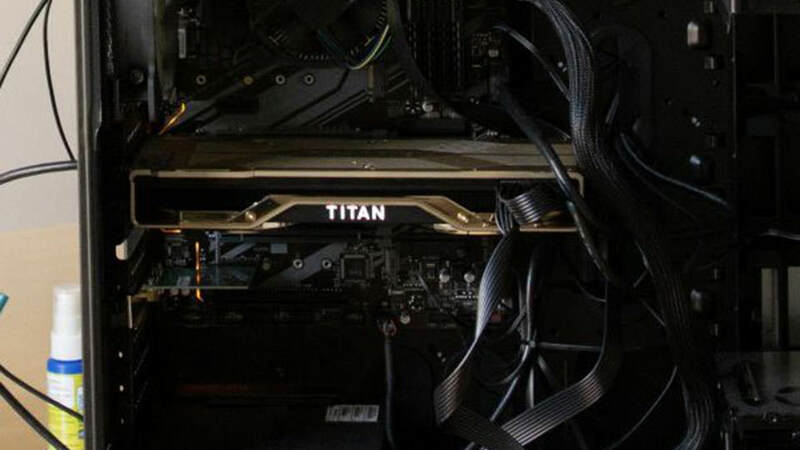 NVIDIA today officially introduced the TITAN RTX, the world’s most powerful desktop GPU, aimed at AI research, data science and creative applications. It’s driven by the new NVIDIA Turing architecture, delivers 130 teraflops of deep learning performance and 11 GigaRays of ray-tracing performance. Boasting 576 multi-precision Turing Tensor Cores, 72 Turing RT Cores for up to 11 GigaRays per second of real-time ray-tracing performance, and 24GB of high-speed GDDR6 memory with 672GB/s of bandwidth, which is twice the memory of previous-generation TITAN GPUs. Read more for another video, additional pictures and information. This graphics card transforms the PC into a supercomputer for AI researchers and developers, while providing multi-precision Turing Tensor Cores for breakthrough performance from FP32, FP16, INT8 and INT4. This enables faster training and inference of neural networks. With the increased memory and NVLink – enabling one to pair two TITAN RTX GPUs to scale memory and compute – researchers are able to experiment with larger neural networks and data sets. A powerful tool for data scientists, TITAN RTX accelerates data analytics with RAPIDS. RAPIDS open-source libraries integrate seamlessly with the world’s most popular data science workflows to speed up machine learning. 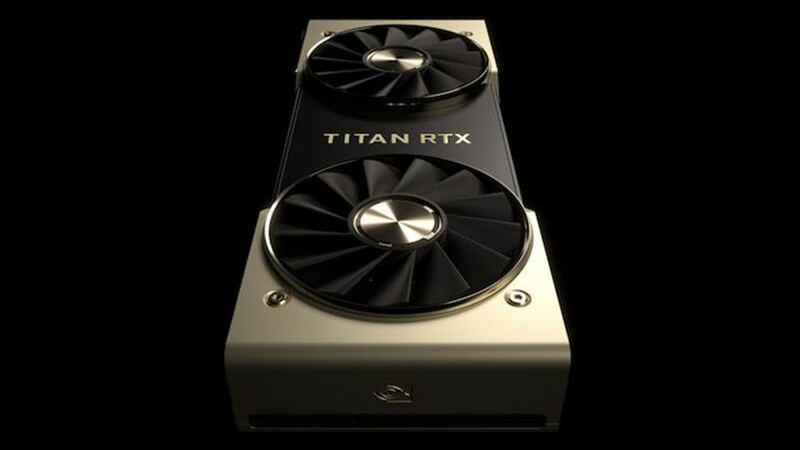 TITAN RTX will be available later this month in the U.S. and Europe for $2,499.